One common type of accident arises from working at height. Although there is guidance under EU Law, domestically based primarily in the Work at Height Regulations 2005, it seems that employers are showing little improvement in compliance. As a result there have been many cases of horrific injuries to workers. As a result of the accident the Health and Safety Executive prosecuted the East London company which was fined £125,000 for its breach of safety procedures. Accidents of this type are not uncommon in the industry and yet are generally avoidable if employers devise, implement and maintain adequate safety procedures, assessing the most suitable system of work and evaluating the risks to workers to see if the work could be carried out more safely. In September 2013 in a month-long initiative, HSE inspectors carried out random, unannounced inspections of building sites across the UK to assess the health and safety measures in place to protect their workers. This initiative is encouraging it is hoped that other such initiatives will follow. The ultimate goal must be not to bring about prosecutions but rather make construction companies aware of the dangers their workers face and to assist with raising safety standards. 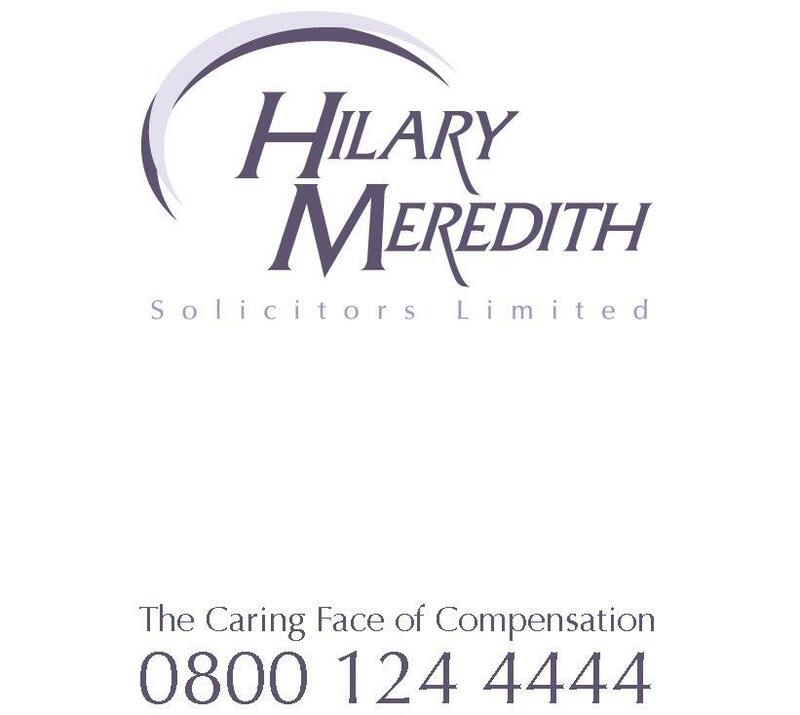 We at Hilary Meredith Solicitors Ltd have a wealth of experience in serious injury claims. Gary Boyd, Partner in the practice, qualified as a Quantity Surveyor before becoming a Solicitor and worked in/studied construction for 7 years. Gary is an expert in claims arising out of accidents on building sites.